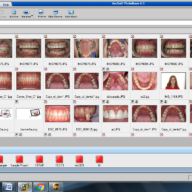 The Dine Digital Solution w/Mouthwatch - Dine Corp. 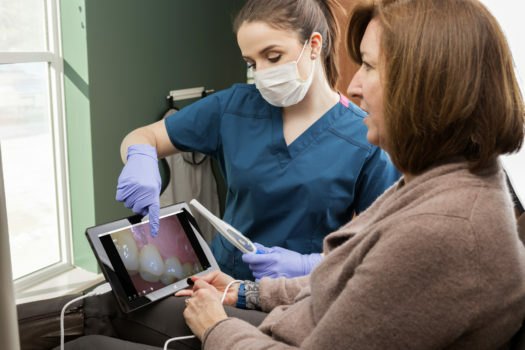 Combine the instant communication of intra-oral video cameras with the record keeping power of an easy to use point and shoot digital dental camera in this unique package. 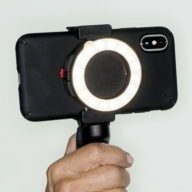 Lester Dine’s 18mp hand held camera modified for dental photography. 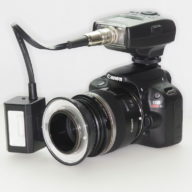 This camera is unique in that it will light deep inside the mouth without any additional attachments allowing it to take the full range of dental photography from posterior quadrants to anteriors and occlusals as well as portraits. 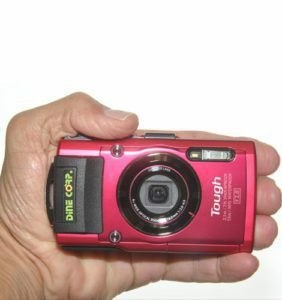 The camera requires no settings changes to accomplish the full range of picture taking. 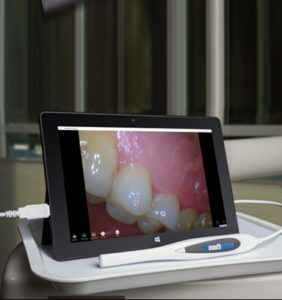 The Dine Digital Solution is an ideal record keeping device that is simple to use while taking terrific intra ad extra oral photography.